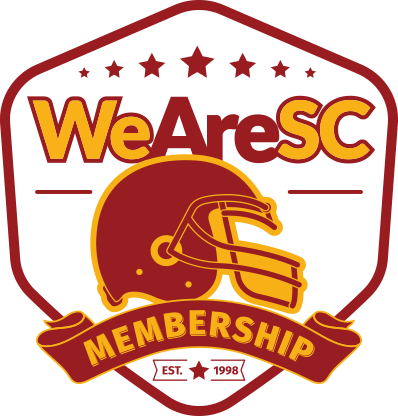 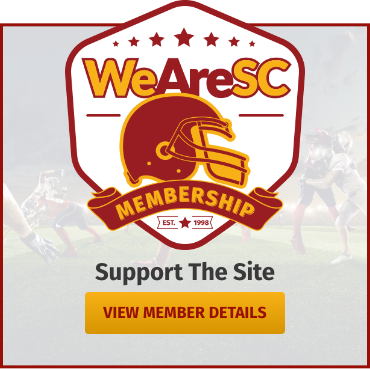 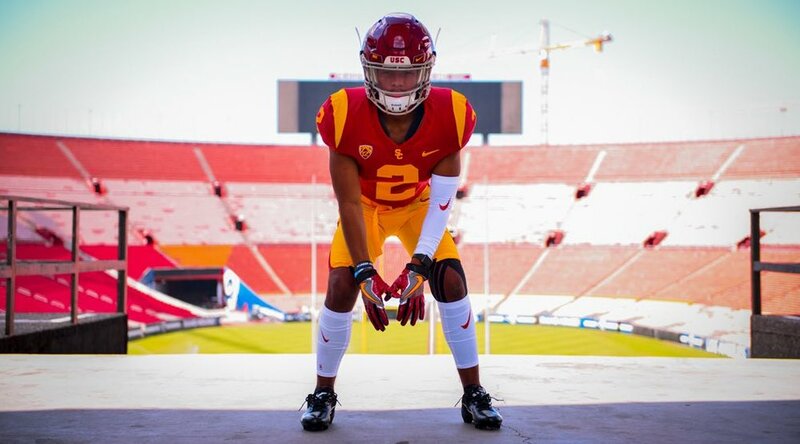 In a move that had been widely anticipated, Serra cornerback Max Williams made his college destination known today when he announced via social media that he would attend USC. 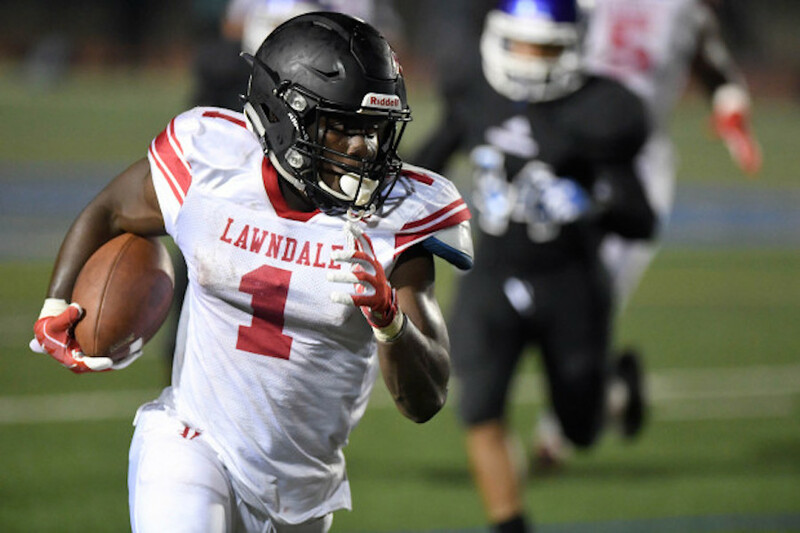 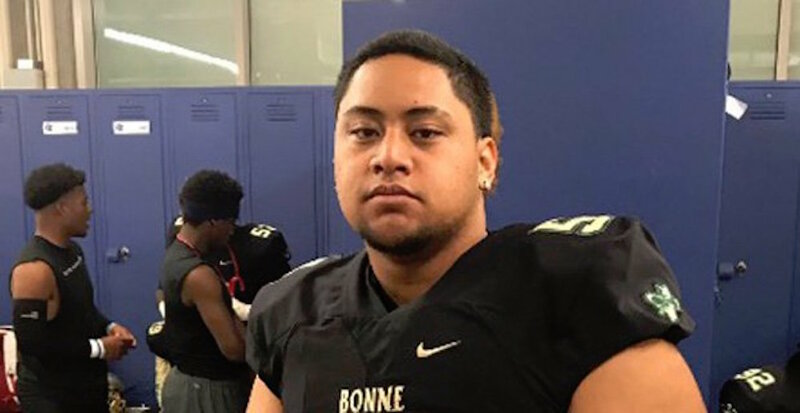 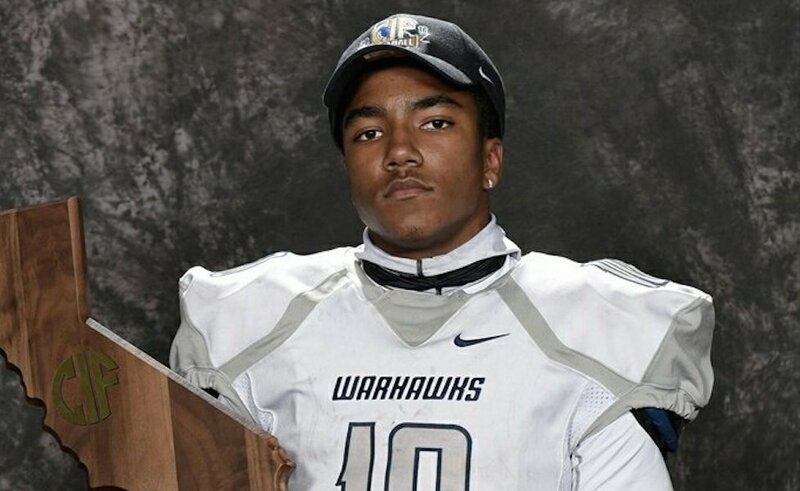 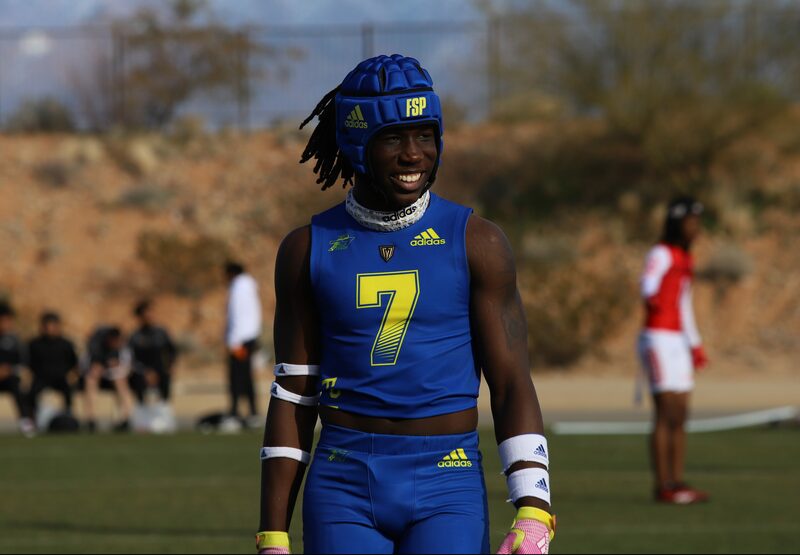 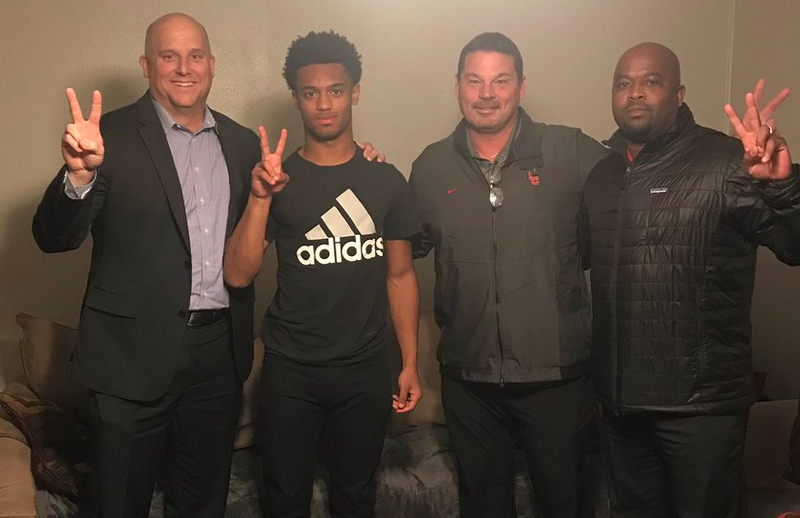 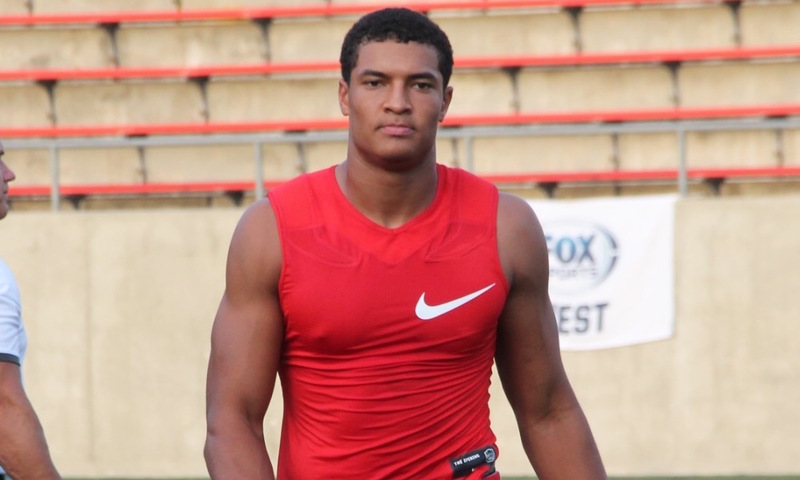 The Trojans added an important piece to the 2019 recruiting class on Sunday when Lawndale HS running back Jordan Wilmore announced via his Twitter account that he was committed to the Trojans. 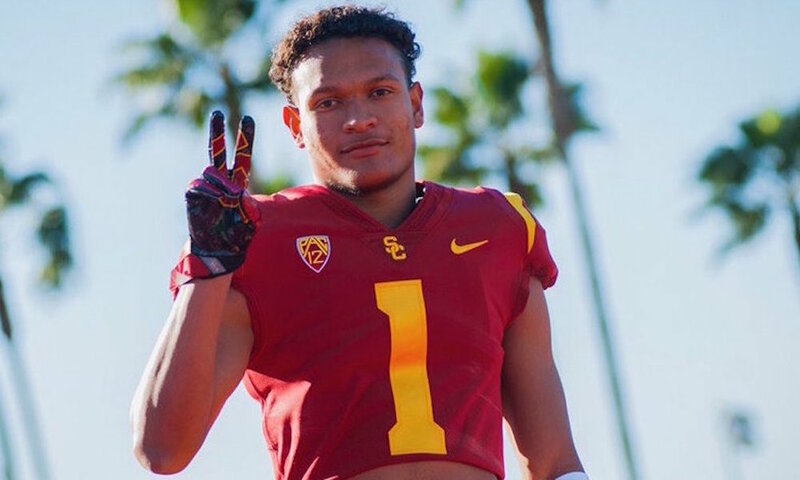 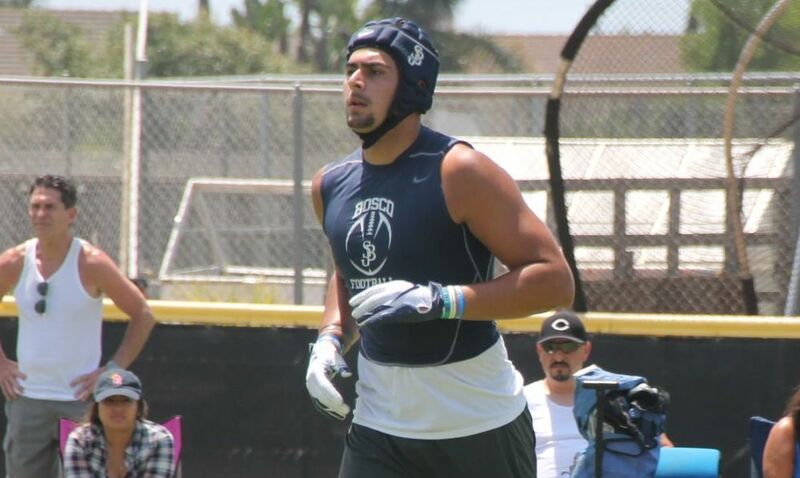 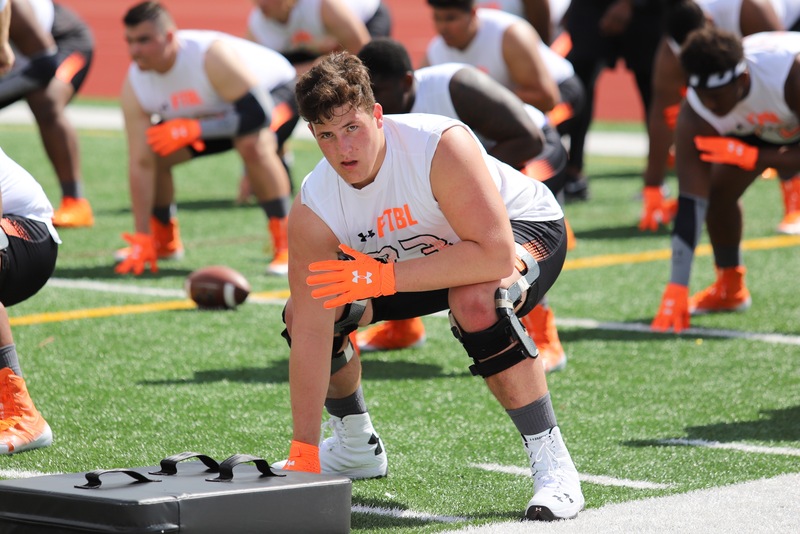 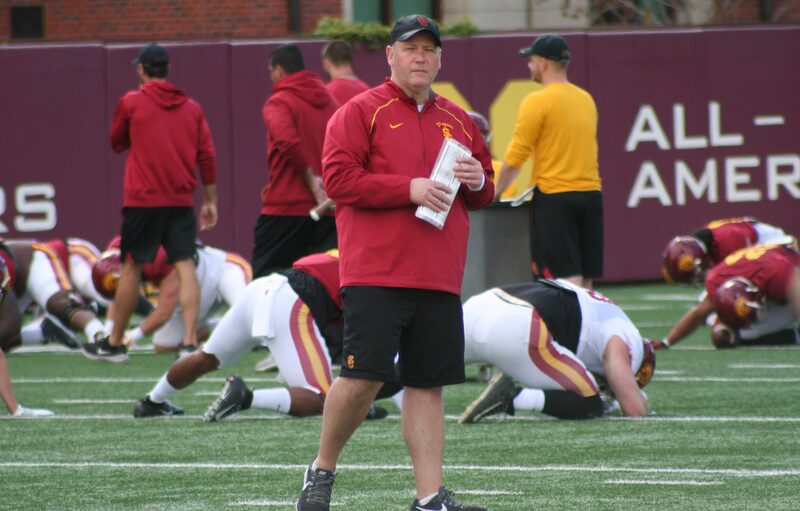 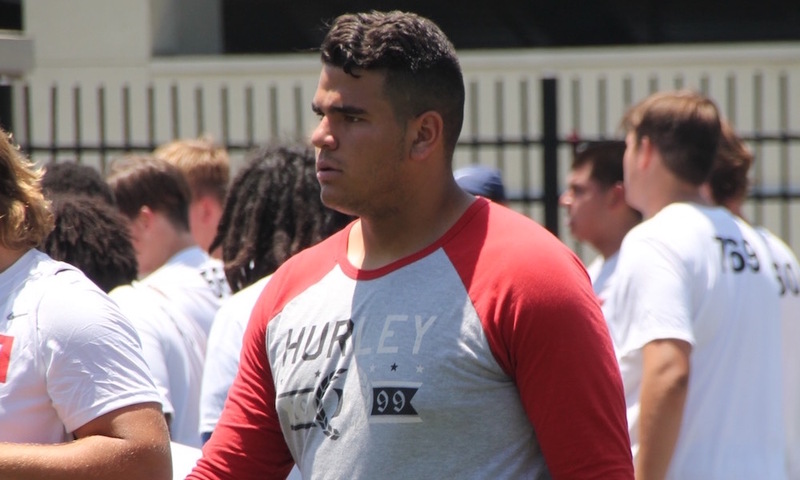 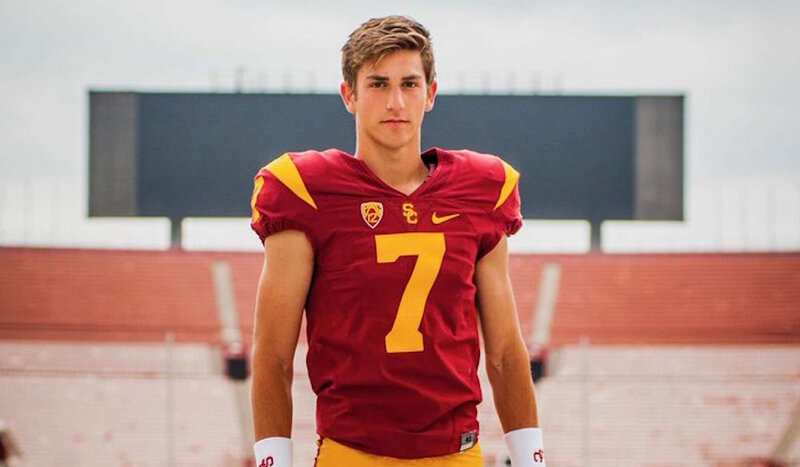 Fall camp may be underway at USC but that doesn’t mean recruiting has stopped as the Trojans have received three verbal commitments in recent days. 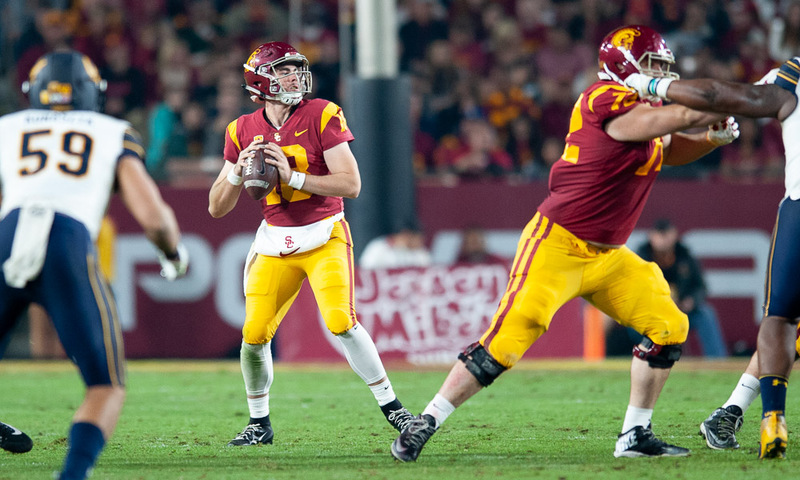 With fall camp set to start, we take a look at how the current roster is affecting positional needs in the 2019 class on the defensive side of the ball.